Everybody loves the Christmas season. As they say, it’s the season to be jolly. And Davaoenos are no exemption to it. It’s the busiest yet the the most joy-filled time of the year where we could spend quality time with our family and friends while awaiting the birth of our Lord, Jesus Christ. 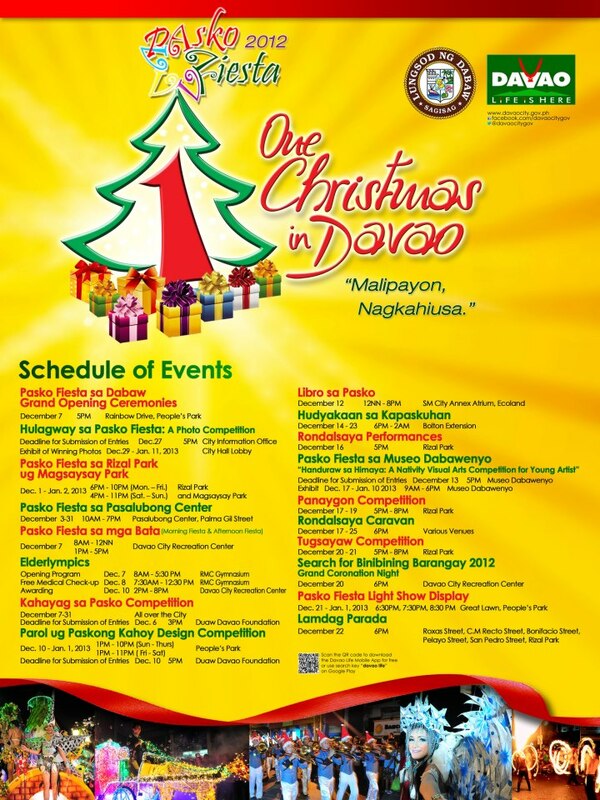 This year, with the initiative of the City Government of Davao, comes a month-long celebration in tribute to the season. 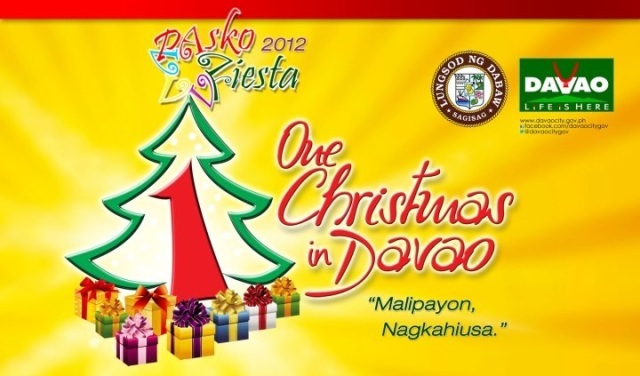 Paskong Fiesta 2012 will be having it’s grand opening on December 7, 2012 at the Rainbow Drive of People’s Park starting at 5pm. The said park will be converted into a jolly Christmas Park where Davaoenos and visitors can enjoy sceneries decorated by colorful lighted parols and in which they could hear traditional Christmas jingles being played. Kahayag sa Pasko (Light of Christmas) – a competition for the best Christmas light-decorated establishment in Davao City. Parolan sa Pasko – A competition of the most skillfully designed traditional Parol made out of indigenous and recycled materials. Handuraw sa Himaya – A Nativity Visual Arts Competition for Young Artists at the Museo Dabawenyo which features the Nativity Scene. The City Government of Davao has allotted Php 1,926,000 in cash as prizes to the said competitions. And also, one of the highlights of Paskong Fiesta 2012 is the first ever Christmas Lights show in the Grand lawn of People’s Park which will start on December 21, 2012 until January 1, 2013. 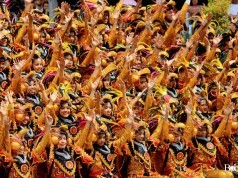 The show is said to estimated cost around 2 million pesos which they will play every night. DUAW Davao Festival Foundation, one of the organizers and private-partners of the City Government of Davao, has set aside Php 3.5 Million for the activities during the annual event, and will handle the grand opening, the light show display, Hudyakaan sa Kapaskuhan, Rondalsaya Caravan and the various performances. For guidelines and details of the above competitions, just click HERE.